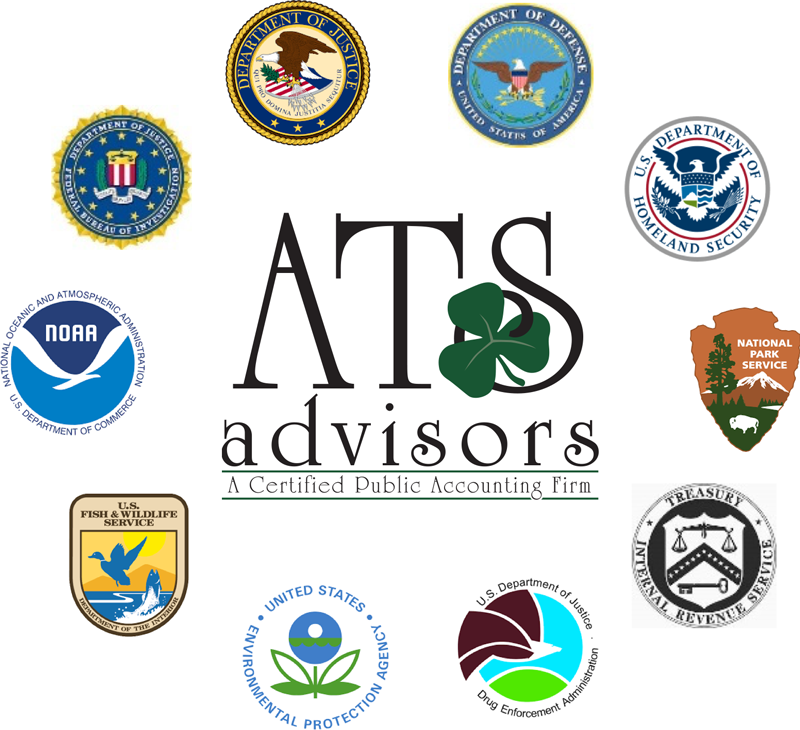 ATS Advisors is not just another CPA firm. As your partner we understand your desire to save time and money. We work with you, not just for you, to find effective solutions for your needs whether they are tax, accounting, finance, business or personal. We build and maintain long-lasting relationships. Nearly 100% of our business was built on referrals and we take great pride in this fact. Your financial well-being is of paramount importance to us and we take that responsibility very seriously. Our philosophy is simple: we only work with clients we respect and believe have the tools, and drive, to succeed. You will never receive an unexpected bill for services. We discuss all our fees up front and do not have any hidden costs. Please take a look at our business and individual services to find more detailed information as to how we may serve you.